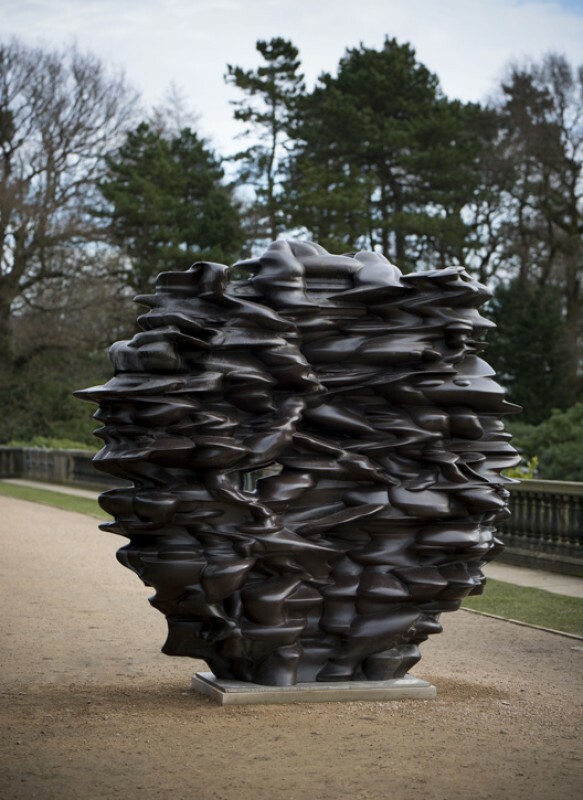 Yorkshire Sculpture Park will stage the most extensive UK exhibition to date of work by leading sculptor Tony Cragg, from 4th March to 3rd September 2017. New sculptures, works on paper and pieces drawn from nearly five decades of Cragg’s practice demonstrate the artist’s pioneering and continued mastery of materials. 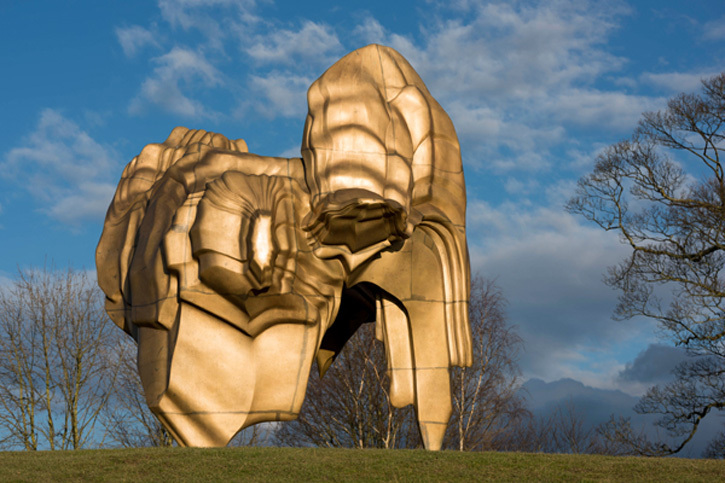 The exhibition begins at the entrance to the Park with the magnificent bronze sculpture Caldera (2008), nearly five metres in height and set against the extraordinary landscape setting of the Bretton Estate. 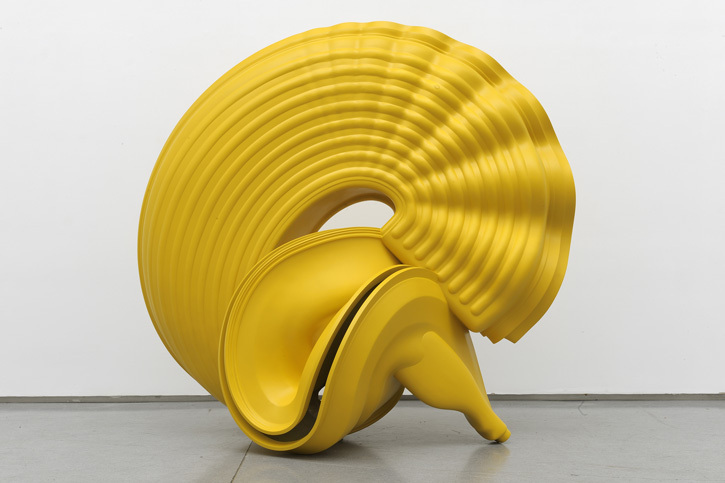 A ‘radical materialist’, Cragg defines sculpture as a ‘rare category of objects’, and takes a taxonomic approach to his own practice, which is reflected in the exhibition. The wit and will to analyse the properties of all of the planet’s resources and use them to make new things is unique to human beings, along with the intuition to sort, order and categorise the things that exist and that we bring into existence. Ever since he was a child Cragg has had a fascination for the finite matter of the world and yet the infinite ways in which it can be used to make new things, the possibilities of thinking of something that never existed before then problem solving how to make it and in what. His artistic practice developed from drawings he made to document experiments whilst working as a laboratory technician at the National Rubber Producers Research Association (1966–1968). He went on to study at London’s Wimbledon School of Art and the Royal College of Art and during two summer vacations worked nightshifts in a foundry that manufactured components for engines. The combination of art and the experience of the physical transformation of materials through industrial processes is the cornerstone of Cragg’s practice. Cragg has lived in Wuppertal, near Düsseldorf, since 1977, and I was privileged to visit in October 2016. It was inspiring to work with the artist and his team to try out different works in the galleries and finalise the selection and provisional layout. 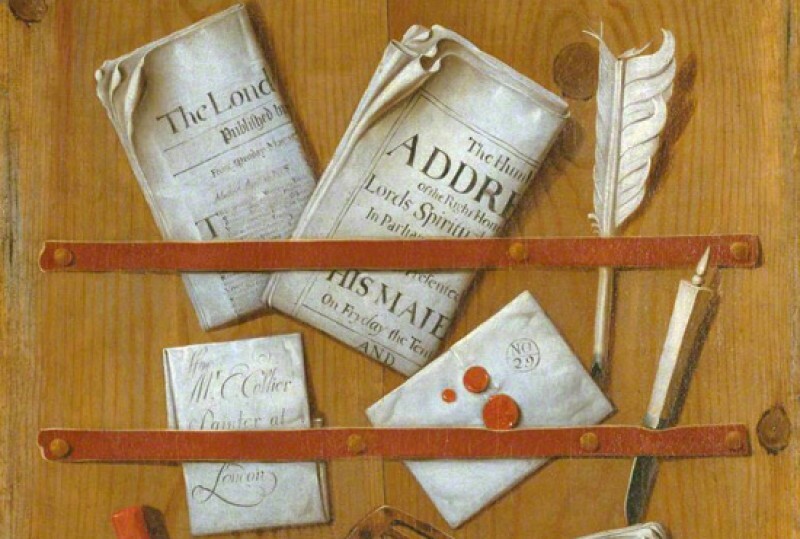 It offers a rare insight to be with an artist when they’re thinking about their work in this way, drawing out the relationship between an early sculpture, for example, and a more recent one, which reveals a family resemblance. 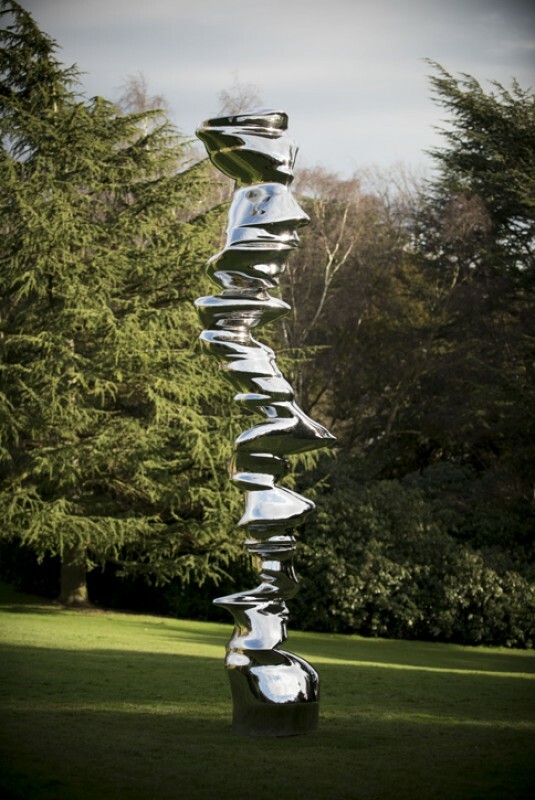 Or a drawing alongside a sculpture that illustrates how somebody’s profile became what at first appeared to be an abstract sculpture. From small scale to monumental sculptures, Cragg’s body of work is the outcome of a constantly questioning and a symbiotic process of thought and making, which always starts with drawing. This relationship is articulated in the Underground Gallery through a selection of drawings and sculpture alongside each other, allowing visitors to trace the development of ideas into physical form. 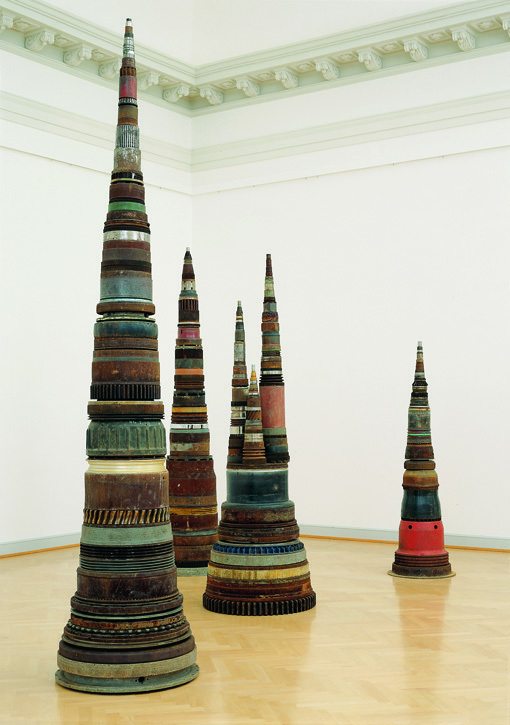 Cragg’s intuition to sort and categorise, evident in his childhood fossil collection, is expressed in the significant early stacked series in which the accumulated content of his studio, including stones, wood, and books, are formed into geological-like sculptures. This important strand of his practice is shared through the extraordinary sculpture Minster (1990), which greets visitors in the first space of the Underground Gallery. This leads to the previously unseen Accurate Figure (2011) in white stone which, set against the magnificent gallery windows with historic yew hedge beyond, makes permeable the experience of indoors and out. 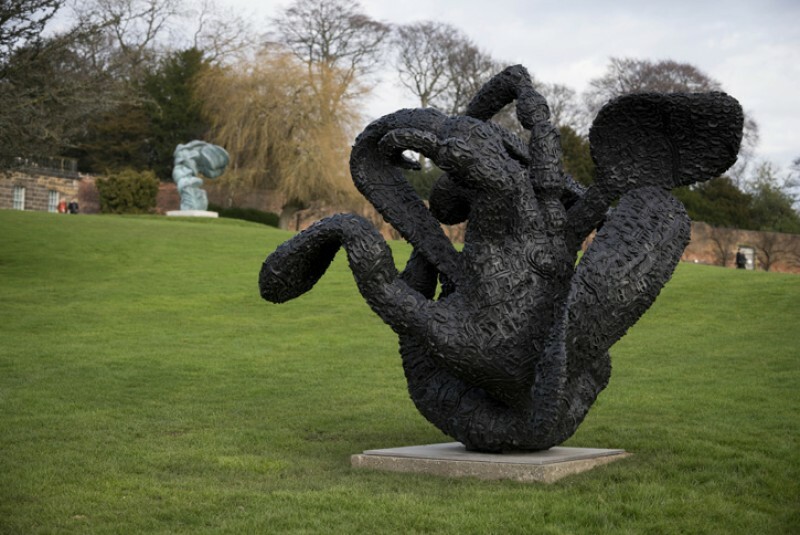 This dialogue is further explored through the series of Hedge sculptures in the first gallery, considered in relation to key works in the open air such as Early Forms (2001). 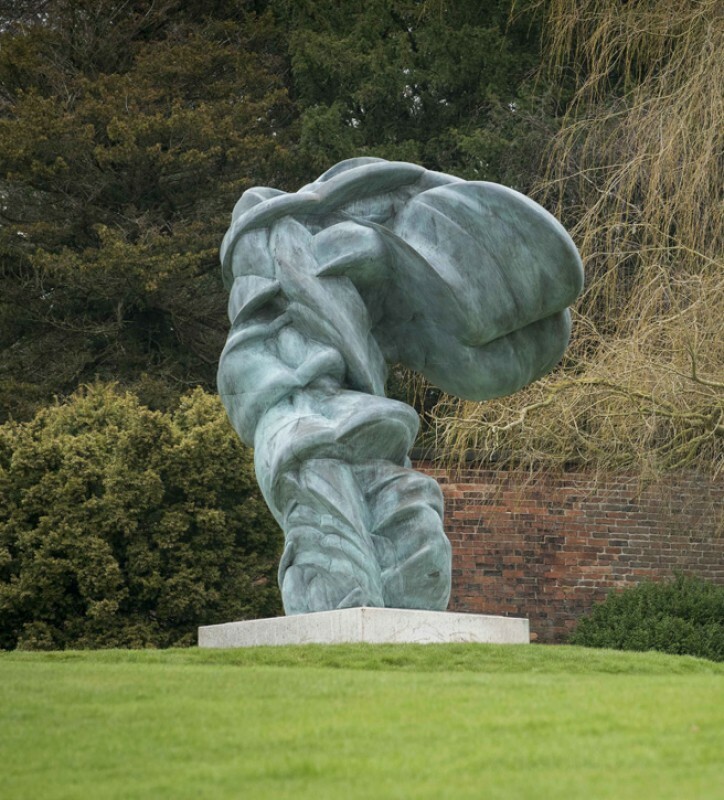 Further major sculptures in the open air include McCormack (2007) named after the artist’s long-time assistant and Outspan (2008). In the Underground Gallery centre space important early and mid-career sculptures, such as Secretions (1998), are shown alongside recent pieces that continue to push the possibilities of both maker and material including the exquisite Group (2012), which is created out of many layers of wood. The third gallery of smaller-scale works draws the eye to consider the close and remarkable details of surface and medium. 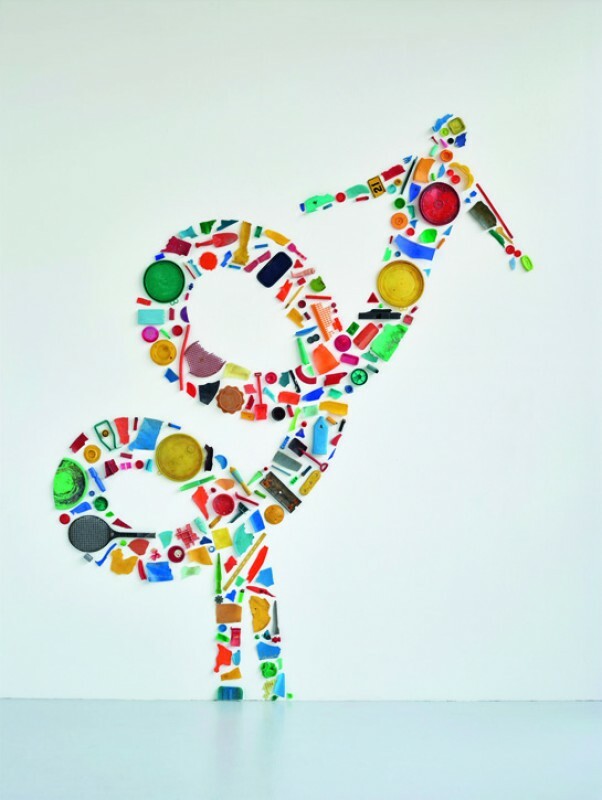 The entire gallery presents a summation of Cragg’s important career and demonstrates that he is an artist in full command of his chosen discipline. The Project Space in the gallery shares some of Cragg’s personal materials on generous loan from his two-storey high studio – giving an exceptional and rare insight into the things that inspire him and the way he works.